Dear friends and readers, this is great post on a unique book blogger – enjoy. 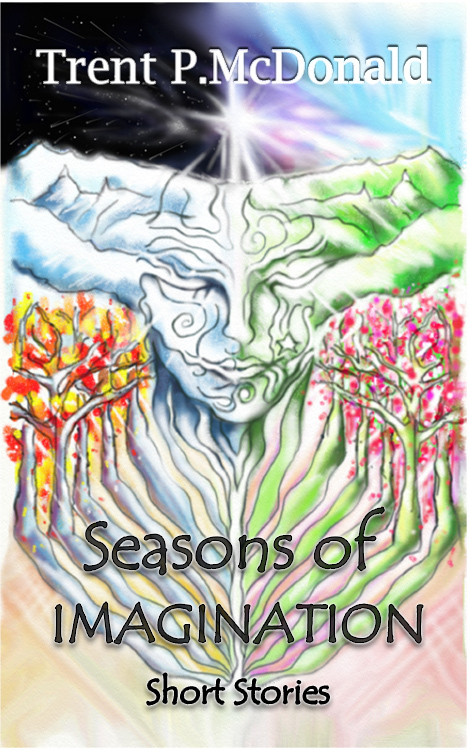 Please welcome Trent P. McDonald and enjoy his wonderful short story collection Seasons of Imagination. I already read it – and highly enjoyed it.